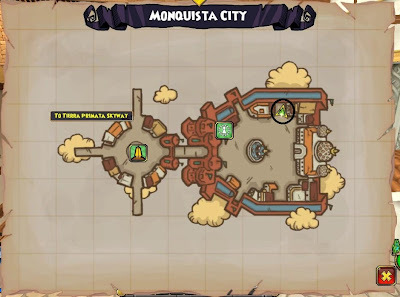 When you finally reach Monquista, you will see Prospector Zeke waiting for you at the Monquista City docks. 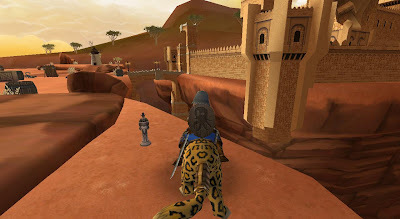 When you talk to him, he will ask you to find The Gypsy Kings. 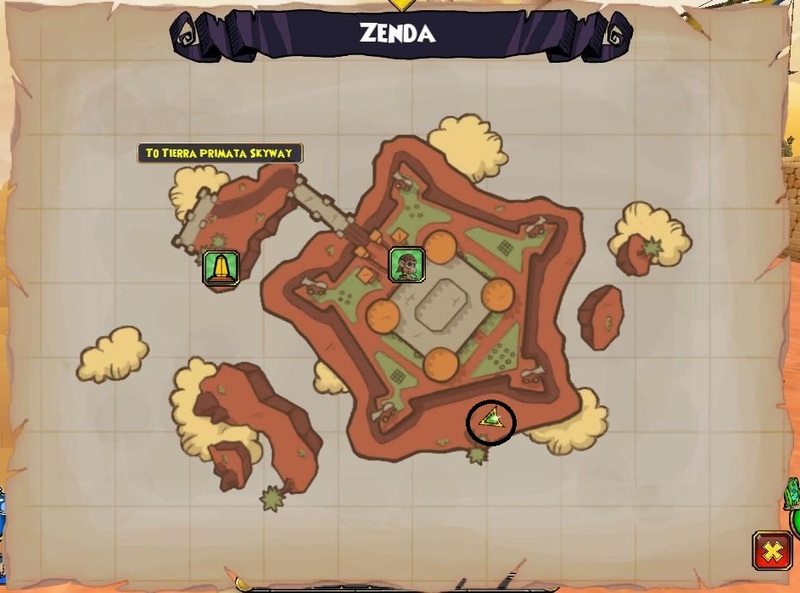 There are 5 in all, scattered throughout the world. 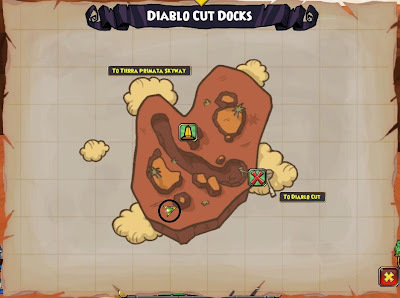 Here are their locations. 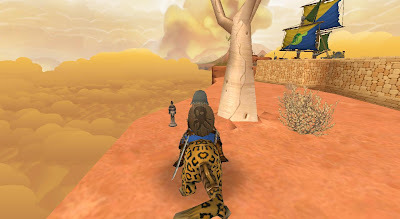 Monquista City - Enter the city and go over toward the left. 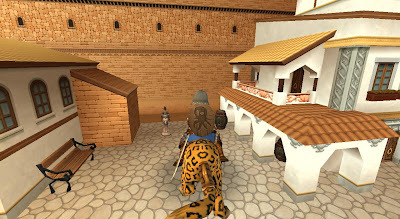 The King is to the left of the library, between a couple of buildings. 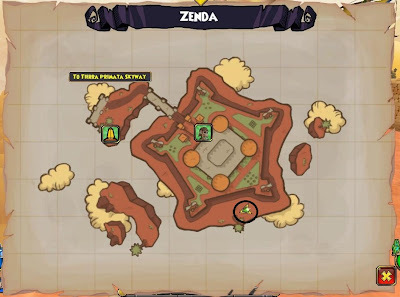 Zenda - When you leave the docks, go immediately to the left, all the way around to the very back of the island. 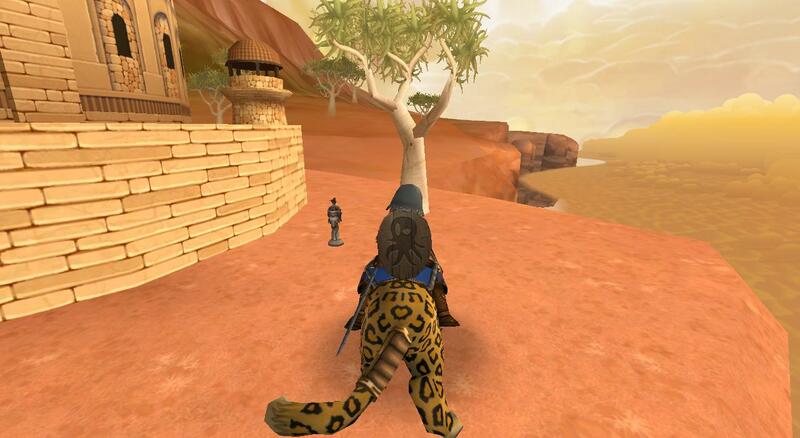 The King is next to a tree. 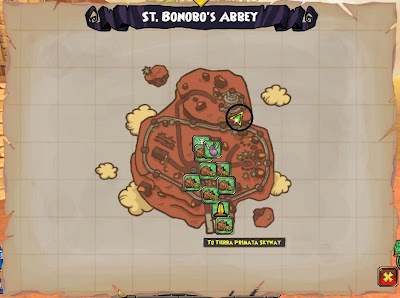 St. Bonobo's Abbey - Go up the hill all the way to the Queen's Tower. 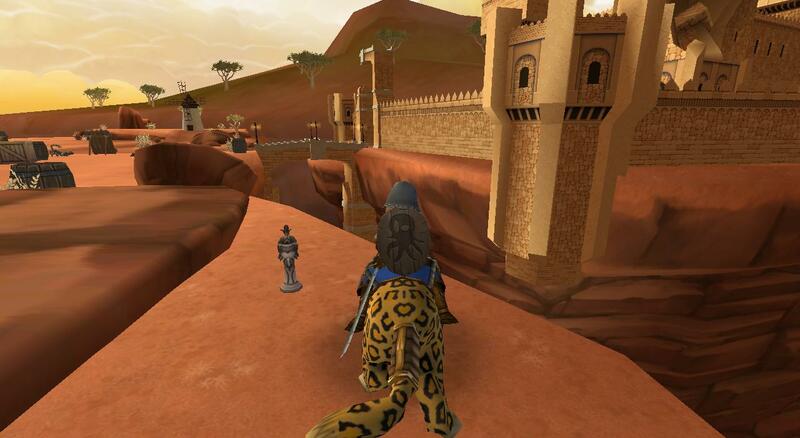 The Gypsy King is to the right of the tower. 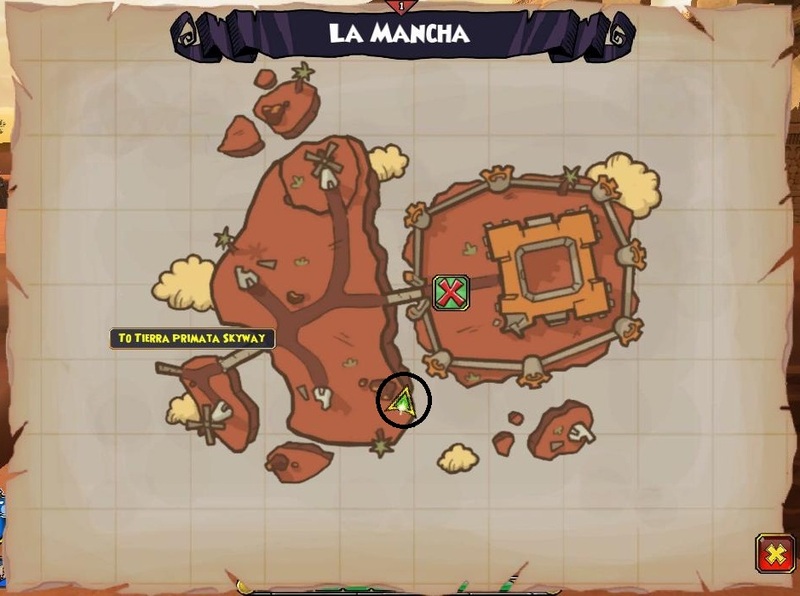 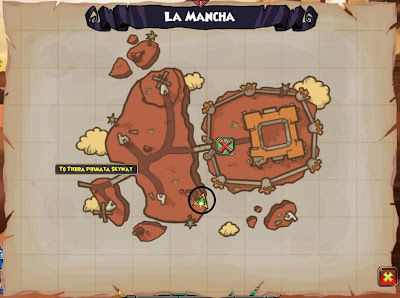 La Mancha - Leave the dock area and go to the right. 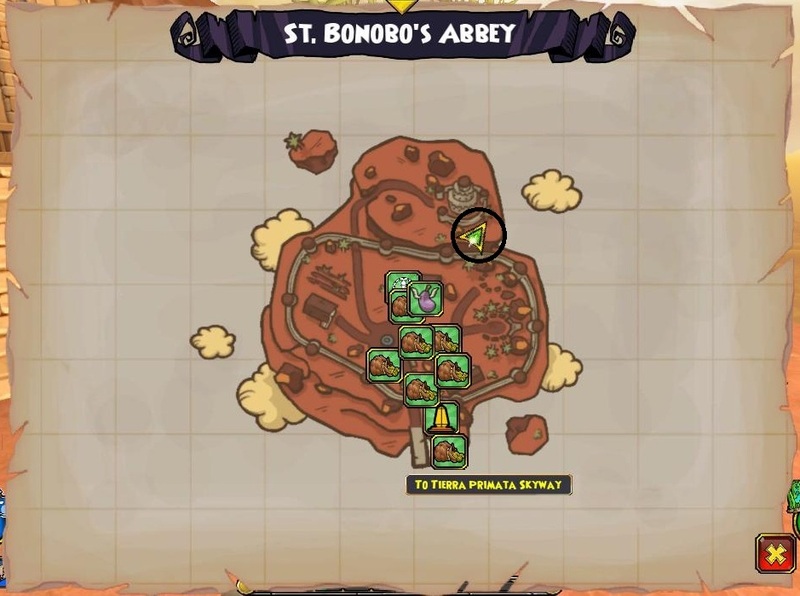 Walk around the edge of the island. 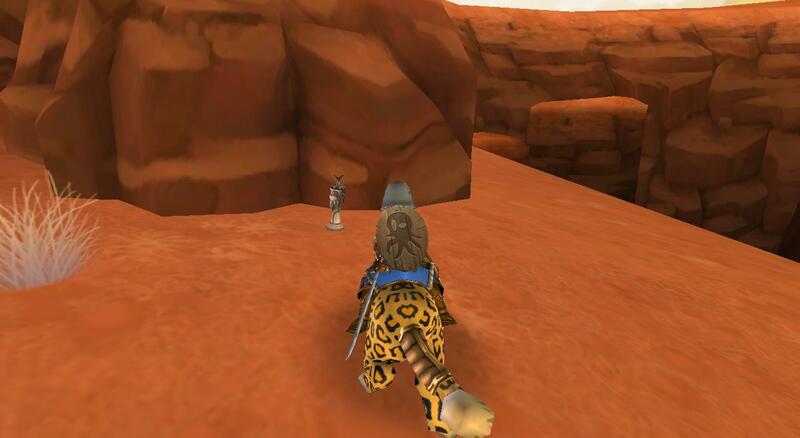 The King is behind a rock. 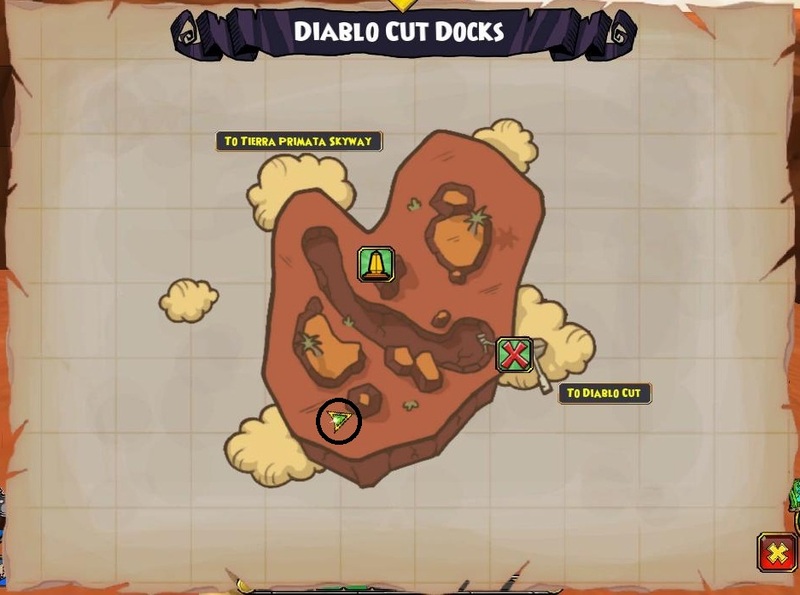 Diablo Cut Docks - Leave the docks go to the right and around the edge of the island. The Gypsy King is behind a boulder.